The new Michelin Power range means greater efficiency, higher strength and more grip… over even longer distances. 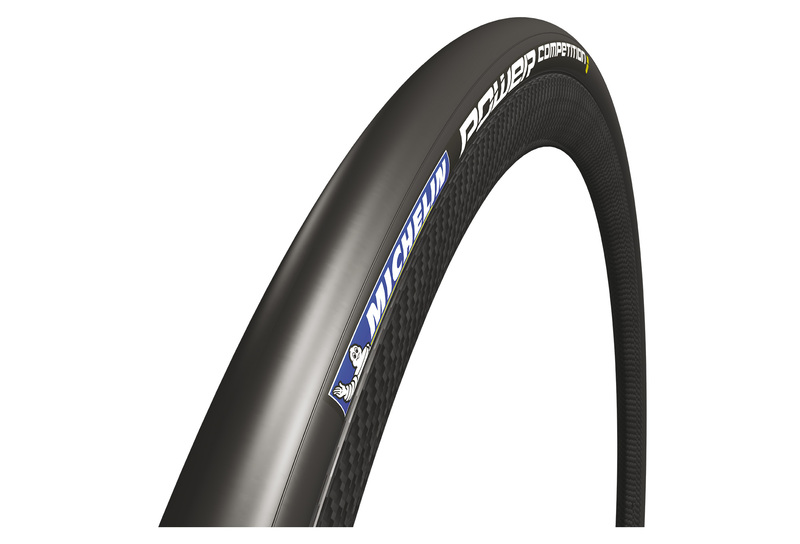 The new high-performance MICHELIN POWER bicycle road tyre range is the fruit of Michelin’s extensive research and development knowhow and features some of the Group’s very latest technological breakthroughs. 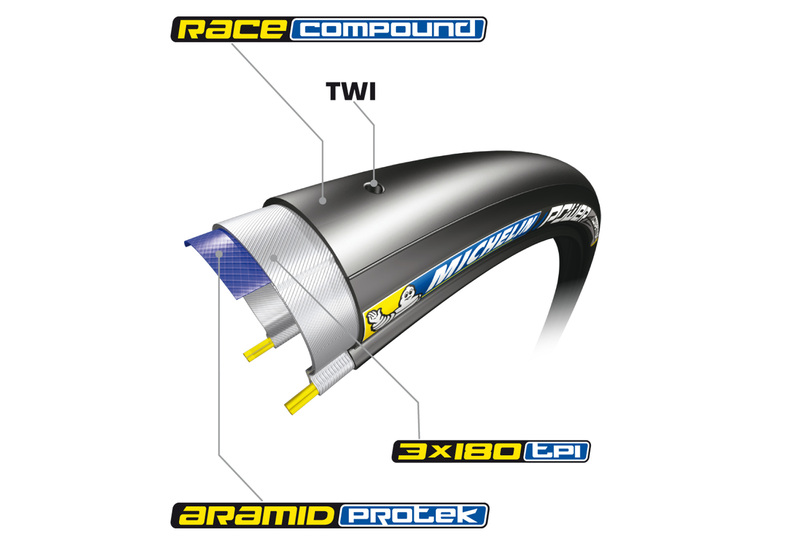 Experts at the firm’s Technology Centre focused particularly on the rolling resistance, grip and resistance to perforation of the products that make up the new range with a view to ensuring even longer tyre life. 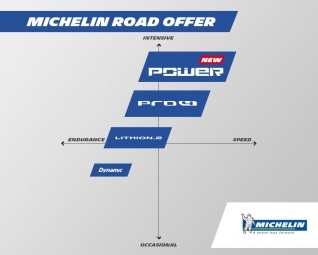 MICHELIN POWER COMPETITION : The fastest ! 1 min 35 sec won at 35kph over a distance of 40km*. 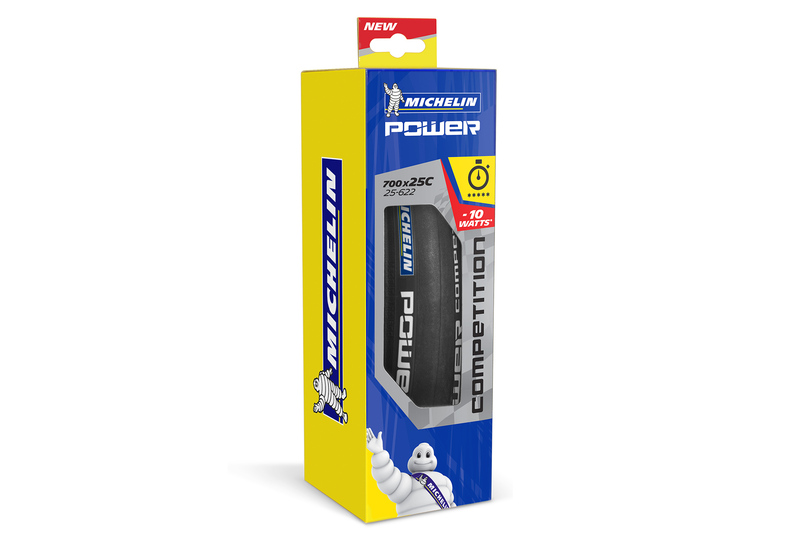 * Compared with the MICHELIN POWER range’s predecessor. Test carried out by Wheel Energy in April 2015.